Two political candidates who are open anti-Semites lost their respective races badly, but got thousands of votes. In Illinois, Republican Arthur Jones garnered over 56,000 votes, or 26.5 percent of the total ballots cast, in his bid against incumbent Democratic U.S. Rep. Dan Lipinski in Illinois’ 3rd Congressional District, The Associated Press reported, despite a coalition of religious and political leaders that urged voters not to support him. Jones, 70, a Holocaust denier with ties to neo-Nazism, had run for office several times before but never advanced to the general election. He earned 20,681 votes when he ran unopposed in the Republican primary in March. Lipinski has represented the strongly Democratic district since he first won election in 2005. Before that his father, Bill Lipinski, held the seat for more than two decades. Jones’ candidacy has brought national embarrassment to the Illinois Republican Party, which had kept him off the ballot before but failed to do so this time. Republican U.S. Sen. Ted Cruz of Texas weighed in on Twitter earlier this election cycle, saying Jones had to be stopped by either voting for the Democrat or submitting a write-in. Jones has previously described himself as a “white racialist,” or someone who “knows the facts of race,” in an interview with the Chicago Tribune. 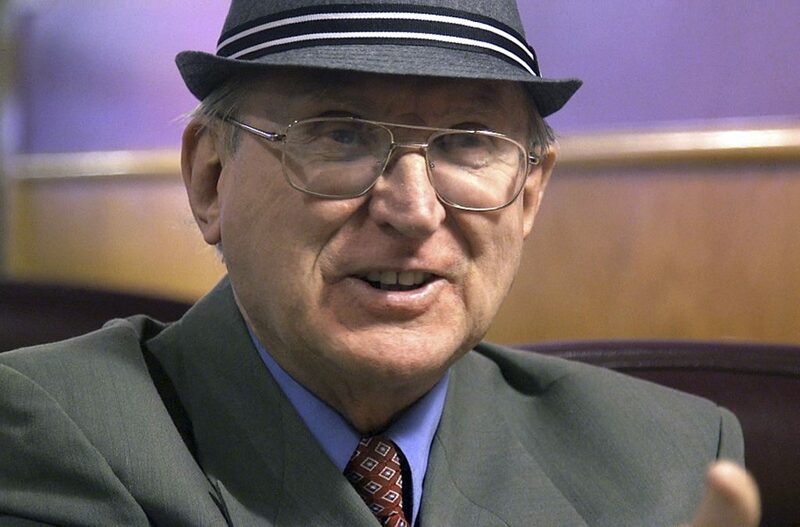 A former member of the American National Socialist Workers Party, Jones said he also opposed equality, interracial marriage and school integration. Jones landed himself in the race by collecting 832 signatures to appear on the November ballot, although he reportedly did not disclose his racist views. Meanwhile, in North Carolina, a state House candidate who said “G-d is a racist” and Jewish people “all descend from Satan” also received thousands of votes in a losing effort. Russell Walker, the Republican candidate for state House District 48, had more than 8,500 votes, or about 37 percent of the unofficial vote total, with all precincts reporting as of Tuesday at 11 p.m. Walker lost to incumbent Democrat Garland Pierce, an African-American minister.